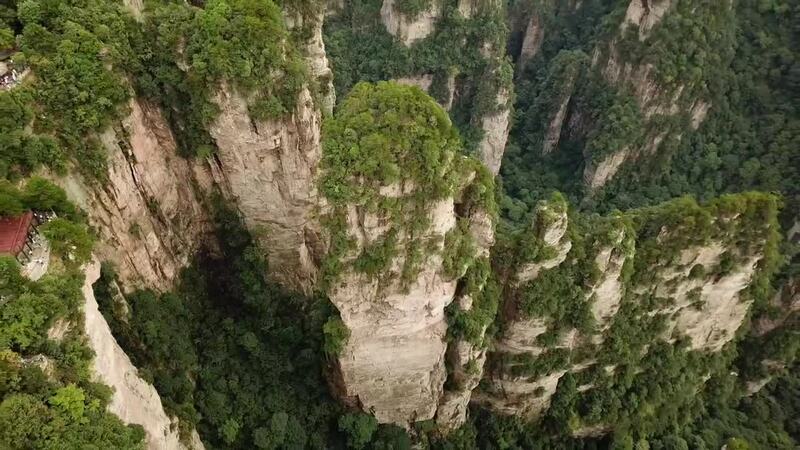 Contributor Sjoerdbracke used a DJI Mavic Pro drone to create this spectacular bird's eye view of Zhangjiajie National Forest Park in the Hunan province of central China. The park is known for its unique rock pillar formations, which earned it a UNESCO World Heritage natural site designation. China's first national park, it is now one of several in an area known as the Wulingyuan Scenic District. The park was the primary shooting location for James Cameron's 2009 film Avatar. Description: Zhangjiajie National Park. Ever seen the Avatar movie? Be part of it!